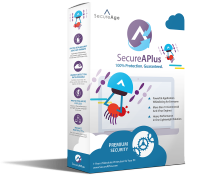 SecureAPlus is the antivirus software that uses 12 Antiviruses at a time to automatically scan your computer for the best malware and virus protection. 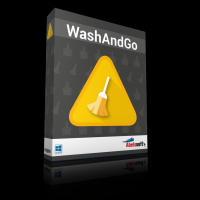 It has higher detection rates without slowing your computer down with regular online scans by using cloud antivirus engines to provide the most accurate diagnosis when a threat is detected. 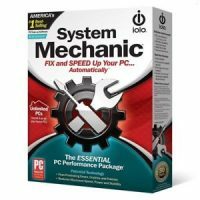 System Mechanic 18 is a comprehensive tool that provides everything you’ll need to clean and speed up your PC, fix system problems and protect your privacy. 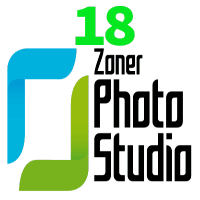 All in one: import, edit, and organize your photos in this easy, comprehensive must-have software for every photography fan.